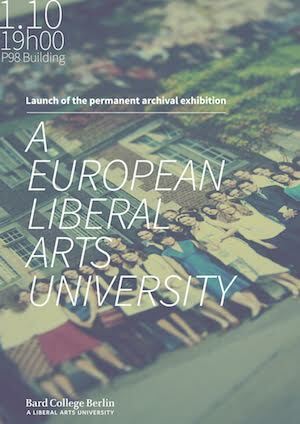 Encompassing archive photographs, publications, and other materials, the exhibition tells the story of the college’s development as a pioneering liberal arts institution in Germany over its 16 years of existence. Introductory remarks will be given by the team who worked on the project. Guests will be able to take guided tours, peruse archive materials, and learn about the history of the college.